For system monitoring and troubleshooting, Windows offers well-known utilities such as Task Manager, Resource Monitor, and System Configuration (MSConfig). These tools are powerful and easy to use, but they represent only a small part of what system monitoring apps can do. Many system monitoring apps provide levels of depth and detail that will be intelligible and useful only to advanced users, but plenty of other utilities can help average users understand what is going on behind the scenes. Here are some no-cost highlights. CPU-Z packs a lot of valuable information in a well-organized interface. 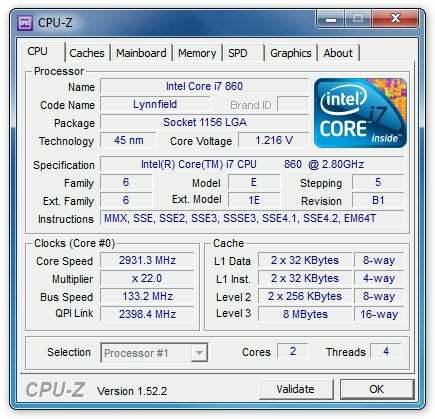 It displays information organized under seven tabs: CPU displays your processor's type, speed, core count, voltage, and cache information; Caches shows L1, L2, and L3 cache data; Mainboard reveals the model of your motherboard as well as details regarding chipset, BIOS, and graphic interface; Memory displays everything you'll want to know about your system's RAM size, type, frequency, and timings; SPD (Serial Presence Detect) provides additional details on your system's memory modules, by slot; Graphics reveals the basics of your system's GPU, including model, clock speed, and memory type and size; About allows you to save a full report of CPU-Z's findings. 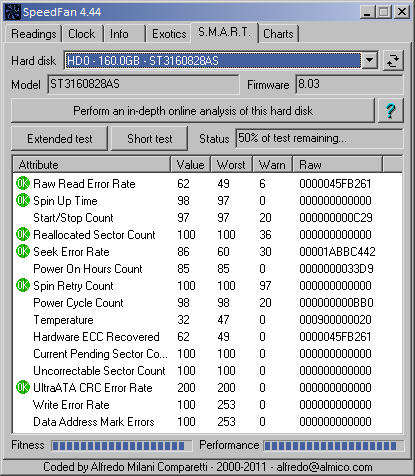 SpeedFan can help you predict hard-drive failure and overheating. This utility lets you check the temperature of your system; it can display both CPU and hard-disk temperatures. SpeedFan also reports component voltages and fan speeds, and it allows you to adjust fan speeds. For hard disks with S.M.A.R.T. (Self-Monitoring, Analysis and Reporting Technology), SpeedFan will report a list of disk health indicators so that you can use a statistical benchmark to assess your disk's health. Belarc Advisor takes an inventory of your hardware and software, and then presents you with an easy-to-read page of results. Belarc Advisor analyzes the weak points of your PC and alerts you to potential holes in your security--such as out-of-date antivirus software and missing Windows security patches. The hardware report strikes a good balance between broad overview and fine-grain detail, allowing you to understand the essential stats of your PC quickly. Here's how to use Windows utilities and a few free programs to improve your PC's performance. You can speed up your PC's boot time by cutting out startup items in Windows.